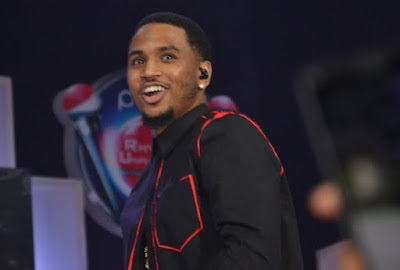 RnB star Trey Songz won the hearts of ladies all over the world a long time ago. 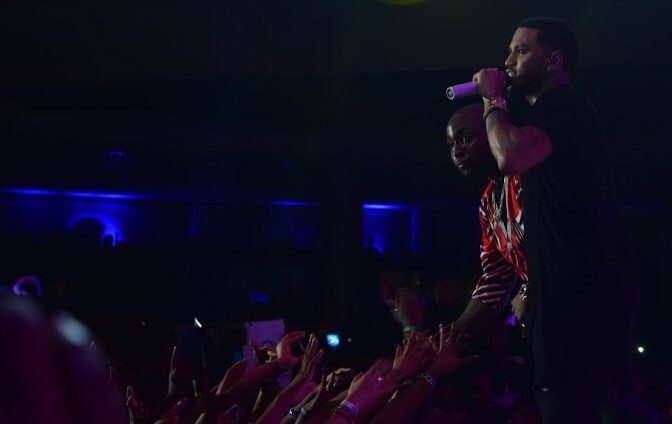 However his performance last night at Pepsi Rhythm Unplugged further proved he had cast that same spell over Nigerian ladies, as he had them all swooning with his impressive stage presence. 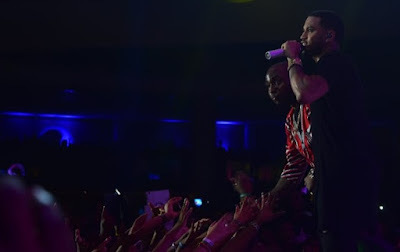 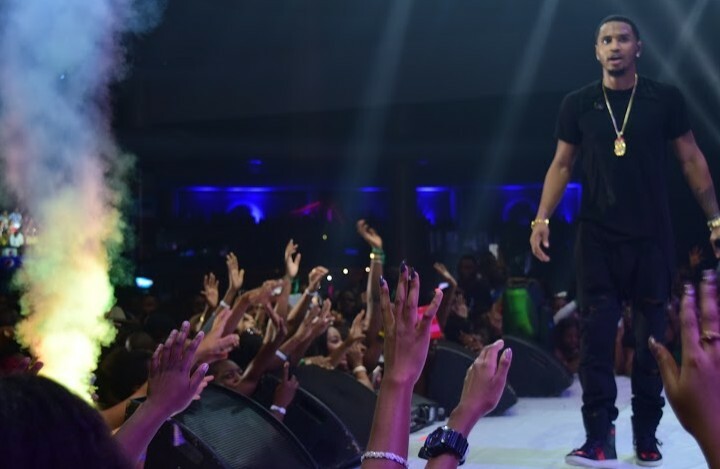 The 31-year-old singer performed for about one hour, stringing together over 7 of his major hits and had the Eko Hotel audience screaming and singing along. 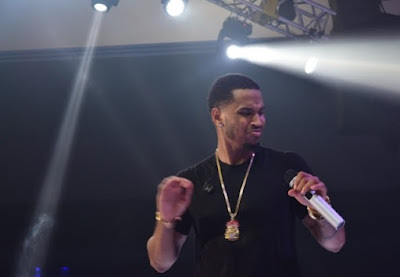 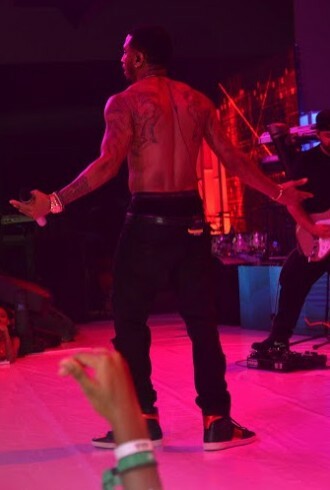 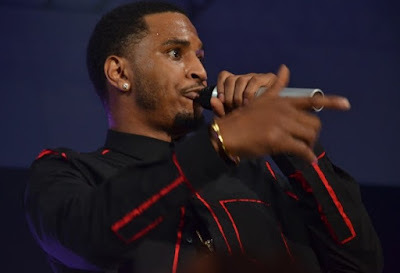 Tremaine Aldon Neverson won Lagos over with his beautiful vocals and his hawt, hawt body!